1 Lexham Gardens is a 20-minute walk from Knightsbridge and Harrods. 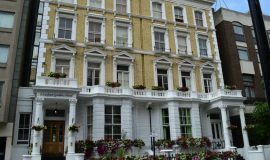 Kensington High Street is a 10-minute walk away and the leafy Hyde Park is just half a kilometer away. 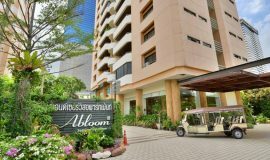 A 2-minute walk from Sanam Pao Skytrain Station, Abloom Serviced Apartments offers well-appointed units with modern kitchens. 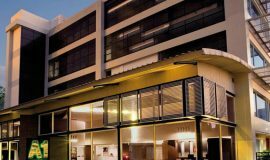 Providing free WiFi and parking, it features an outdoor pool and fitness facilities. 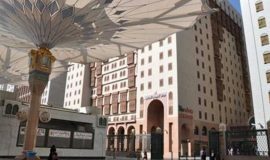 Al - Ansar Golden Hotel is 50m Away from Masjid Nabawi. 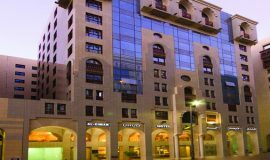 Al Eiman Royal Hotel is 150 Meters From Masjid Nabawi. 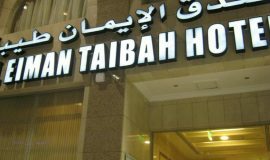 Al Eiman Taibah is 150 Meters From Masjid Nabawi. 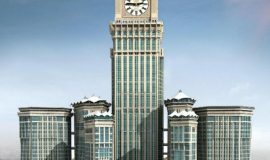 Al Haram Hotel is 50 Meters From Masjid Nabawi. 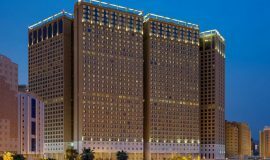 Enjoy easy access to Dubai International Exhibition and Convention Center, Dubai International Airport and Al Maktoum International, Expo 2020 site, Jebel Ali Port and the Free Zone areas. 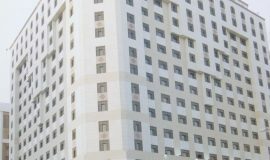 The hotel is also in walking distance from Sharaf DG Metro station. 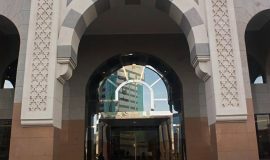 Al Majeedi ARAC Suites is located around 5 minutes’ walk from the main entrance of the Masjid Al Nabawi mosque, and around 15 minutes’ drive from Prince Mohammad Bin Abdulaziz International Airport. 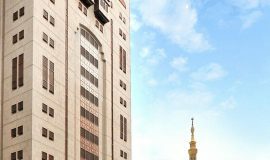 Al Marwa Rayhaan by Rotana - Makkah is 280m on foot away from the Masjid Al Haram and the distance is approximately 4 minutes on foot.